FREE $2 MP3 Credit from Amazon!! 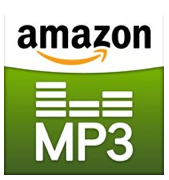 Use code HEARTMP3 to get a FREE $2 MP3 Credit from Amazon ! You can get up to 2 free songs with that! Or apply it to an album you want! Credit needs to be redeemed by 7/11 at 11:59 PST.